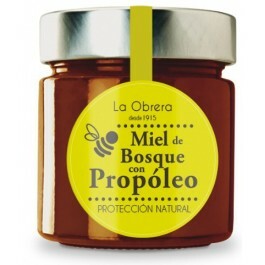 MIELES Y POLEN Hay 16 productos. 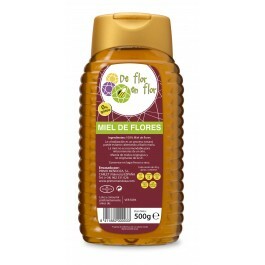 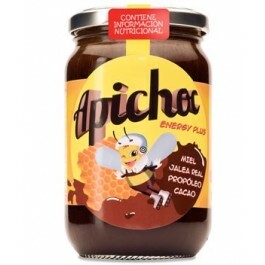 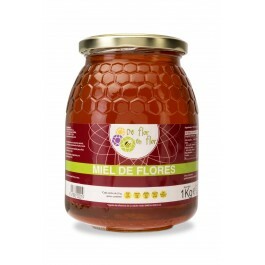 MIEL DE AZAHAR CON POLEN, JALEA REAL Y PROPÓLEO 300 g.
MIEL DE BOSQUE CON PROPÓLEO 300 g.
MIEL DE FLORES ANTIGOTEO 500 ml. 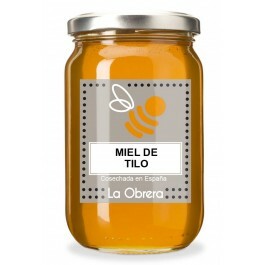 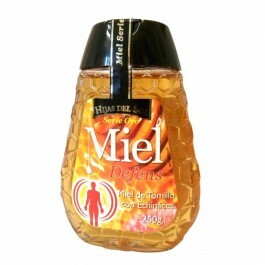 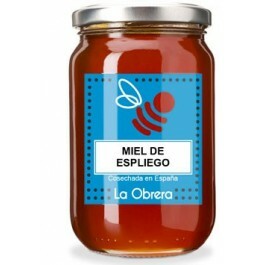 MIEL DE TILO 500 g.